After 10 years of bringing the region’s biggest and best book festival to downtown Cincinnati, Books by the Banks is expanding its reach with a brand-new lineup of events, culminating with the 10th annual Books by the Banks Cincinnati Regional Book Festival this fall. Once again, UC Libraries is an organizing partner of the literary event that allows readers to meet and greet favorite authors. 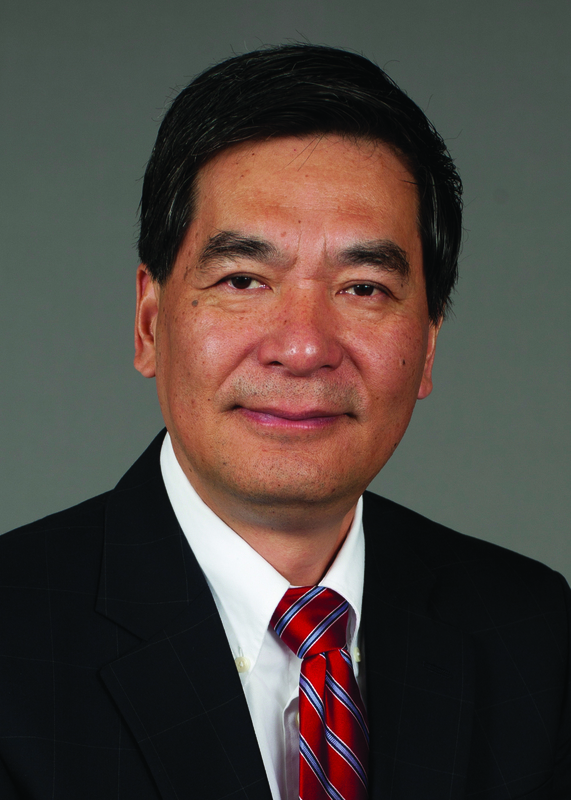 This year, a total of 10 events, including the popular book festival in October and nine new lead-up events, will mark the organization’s 10th anniversary. Some of the 10 events include, a writing contest for adults and teenagers with cash prizes; special writing programs through partnerships with organizations such as Women Writing for (a) Change, University of Cincinnati, and WordPlay; a panel discussion with local illustrators to celebrate the launch of the festival’s 10th anniversary poster; a book giveaway for school kids featuring local author and illustrator Will Hillenbrand; and Books by the Banks sponsored author talks at local libraries. One of the 10 featured events will take place on Tuesday, October 11 on the fourth floor of Langsam Library. UC Libraries, in partnership with the McMicken College of Arts & Sciences and Books by the Banks, will be hosting a group of panel sessions: “Genre Genius in Cincinnati: From SciFi to Hybrid Forms.” Sessions will begin at 2 pm, and focus on science fiction and fantasy, comics and graphic novels, and the mixed mastery of hybrid forms. Free and open to the public, attendees are invited to come to listen, learn, and share, and to stay for a casual writers’ lounge celebrating Cincinnati creatives and their community. 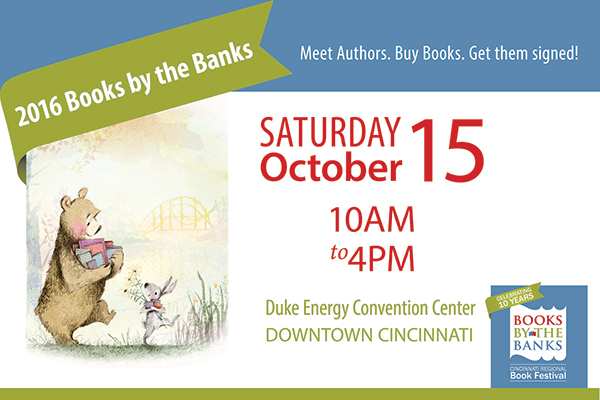 The 10th annual Books by the Banks Cincinnati Regional Book Festival is set for 10 a.m.-4 p.m., Saturday, October 15, 2016 at Duke Energy Convention Center, 525 Elm St., Cincinnati, OH 45202. The event is expected to draw more than 100 authors from across the country, including local favorites and nationally bestselling writers. The author lineup includes Mary Kay Carson, Bob Shea, Chris Bachelder, Leah Stewart, Marisa Silver, Jim Obergefell, and many more. For more information, and to see a complete schedule of the lead-up events, visit the organization’s website at, www.booksbythebanks.org.